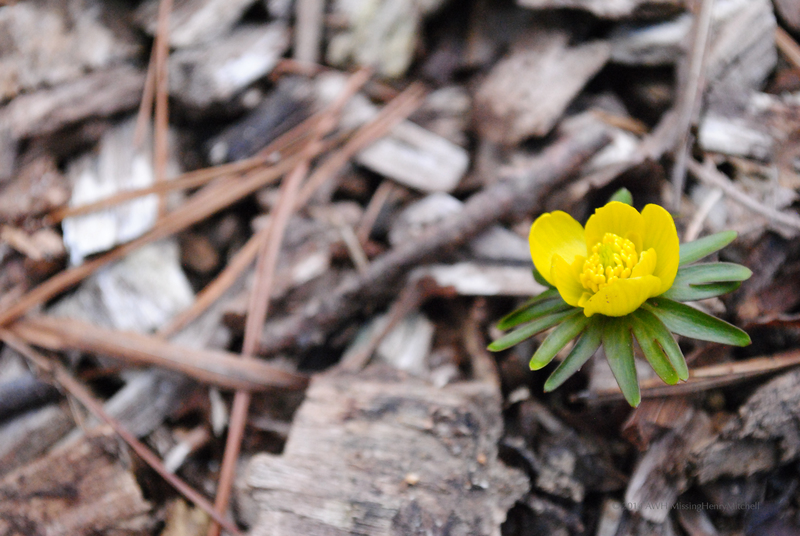 This entry was posted in 2014 and tagged bulbs, Eranthis hyemalis, garden bulbs, gardening, nature, pH, winter aconite by missinghenrymitchell. Bookmark the permalink. Good luck! Mine are only now starting to spread, but I keep changing my mind on where the beds are going to go, so they keep having to move as a result. We’ll see how they do this year. 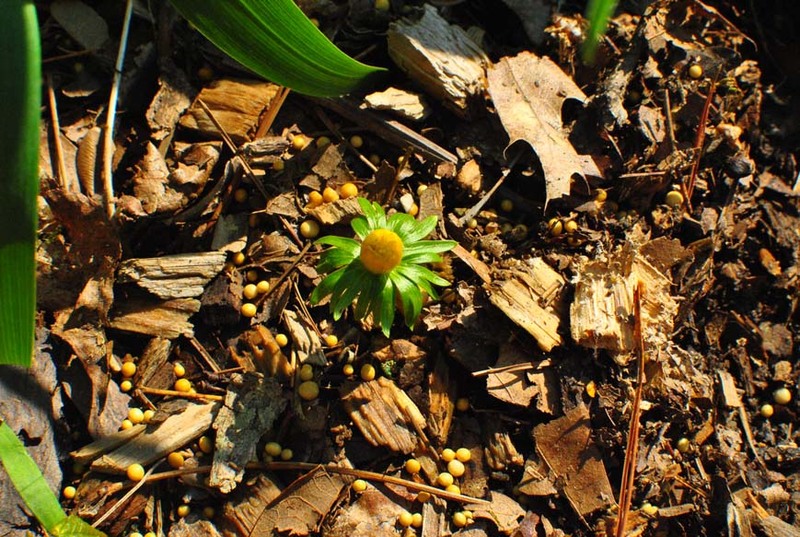 It’s exciting to see them finally coming up… I spotted my first sprout yesterday!